Learn how scientists can predict volcanic activity using seismology to monitor lava patterns deep underground. 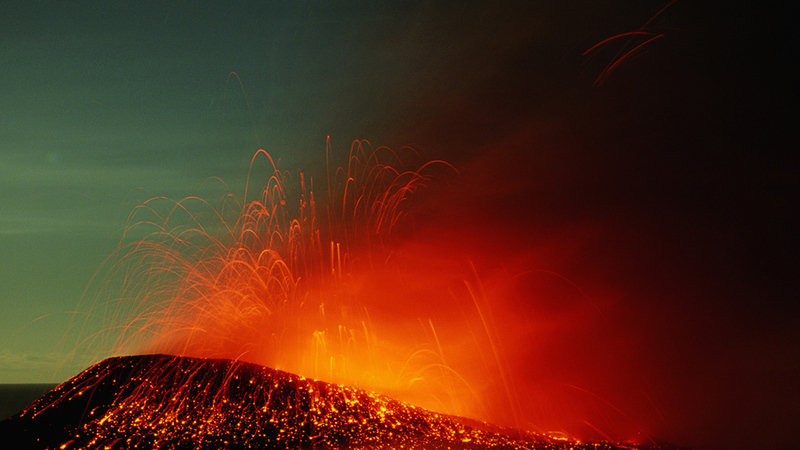 Scientists use seismology to predict an eruption. A "long-period event" involves pressure slowly building up before an eruption. 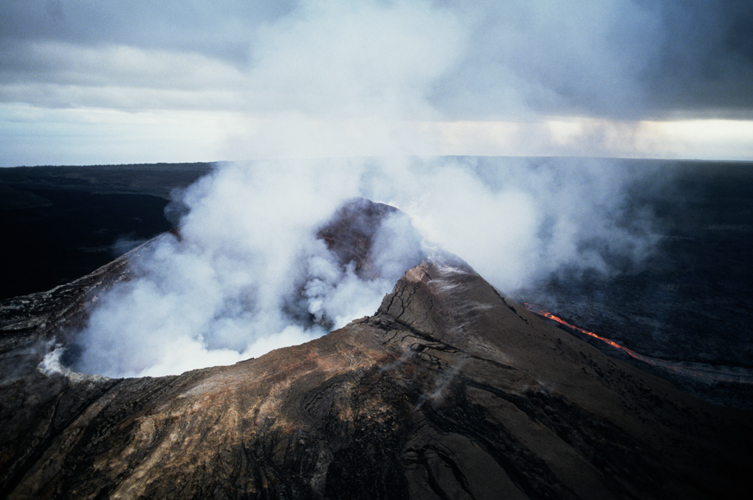 Scientists monitor the external behavior of volcanoes. Thousands were saved in 2000 when an eruption of a volcano was predicted in Mexico. A volcanic eruption is a potent reminder of the power, and potential devastation, of geological events. But advances in earth science mean they can now be predicted. 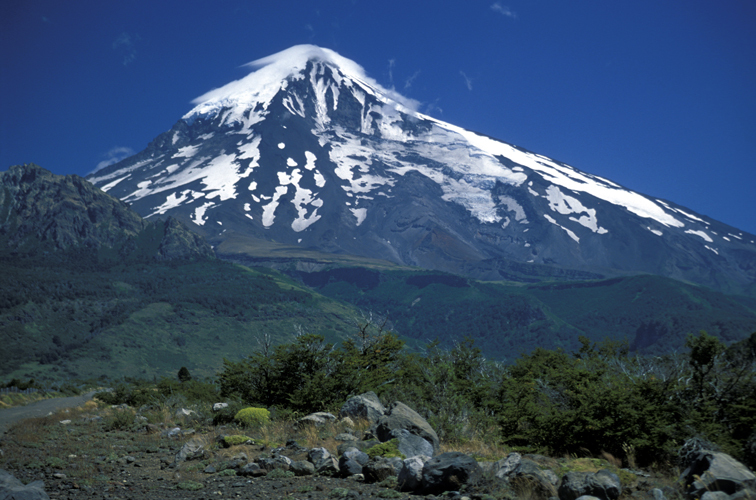 The external behaviour of volcanoes, including temperature levels and the release of volcanic ash, is now monitored. Dr Larry Malinconico, Volcanologist – "As the volcano starts to heat up and magma comes closer to the surface, it's gonna have increased sulphur dioxide, increased HCl, the temperature's gonna go up here, and all over here we're gonna start to see a whole lot more gas come out." Ground deformation can also occur, where the ground swells as the magma rises. Geologists studying Europe's largest volcano, Mount Etna, currently use sophisticated GPS receivers to record changes in ground level of several centimetres – which could indicate the onset of an eruption. But for longer-term prediction, scientists turn to seismology – the study of earthquakes. 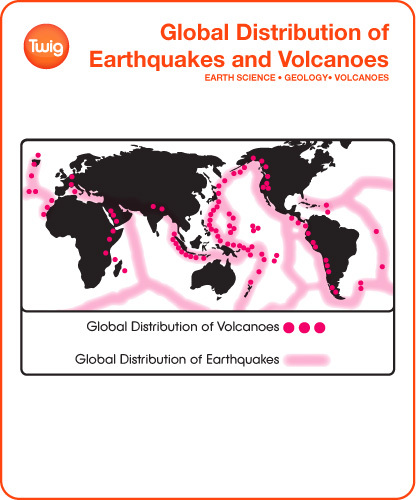 Prof Bill McGuire, Seismologist – "Seismology has been studied on volcanoes since the middle part of the 19th century. And it's critical because you don't get a volcanic eruption without seismic activity, without earthquakes." As magma pushes upwards, a seismometer records the sound of rock breaking. 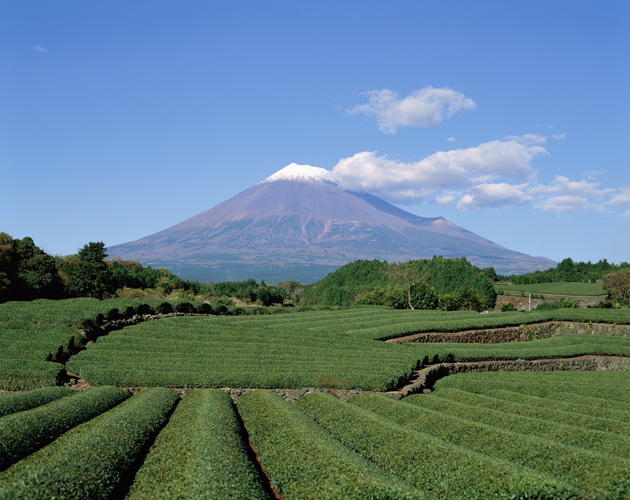 But this method remains inaccurate for predicting the exact time of eruptions. Seismology can also be used to measure the resonance of the magma. When a volcano is about to erupt, the magma resonates more frequently – creating a pattern on a seismometer called a long-period event. Dr Larry Malinconico, Volcanologist – "The volcano is singing its song, I mean actually this is like chirping if you want, with these sustained waves from the long-period events." Like a cork in a bottle, as the pressure builds up with each wave, the volcano will eventually blow. 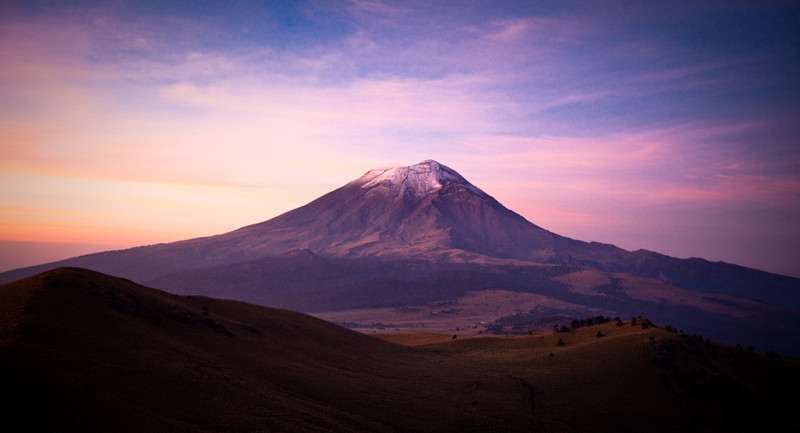 In the year 2000, this method of studying long period events allowed tens of thousands of people to be evacuated from the vicinity of Mexican volcano Popocatepetl, after scientists successfully predicted its eruption. It is hoped that these advances in predicting volcanic activity mean future eruptions shouldn't cause casualties. As before a volcano erupts, there will always be warning signs.